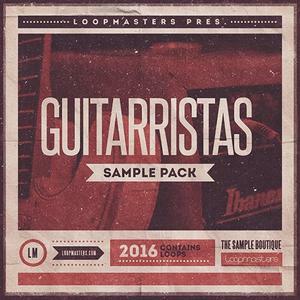 Loopmasters present Guitarristas – a stunning collection of acoustic strung instrument loops inspired by traditional world music and acoustic campfire jams. Get ready to be inspired with over 200 beautiful crystal-clear guitar textures in a range of styles, useful for singer songwriters and dance music genres alike, all 100% royalty free. 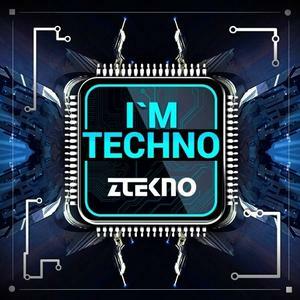 ZTEKNO are proud to present this amazing I'm TECHNO Sample Pack! Inspired by new vision of Techno music from Jay Lumen, Carl Cox, CIREZ D, Adam Beyer, Matador, Drumcode, Minus, Toolroom and a lot more! 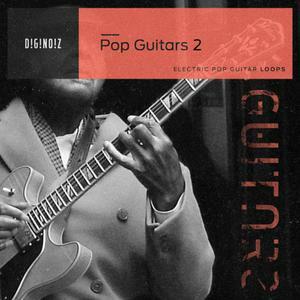 'Pop Guitars 2' is the second part of the Diginoiz best seller. Inspired by the newest trends and biggest artist like Ariana Grande, Justin Bieber, Taylor Swift, Rita Ora and others. Played by a professional and experienced guitar player and processed by top quality vintage hardware to get the best possible, and a little dark, sound. Comput0 : Beats is the second installment in Puremagnetik's Comput0 series - a collection of sounds built from the raw sound design power of the Csound programming language. 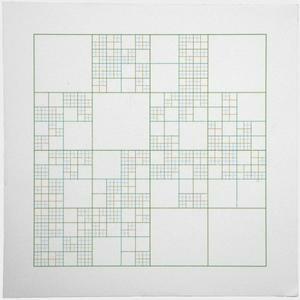 The long awaited follow-up to Micro House V1 is finally here! Aimed at the more "reduced" producers out there, this new K-Size pack is not about "destroying" epic arenas with cheesy melodies. 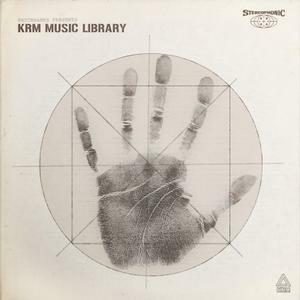 Instead it delivers subtle lush grooves which will make you and the crowd dance all night. Ladies and gentleman! Diginoiz is proud to present the 5th part of our best selling drum one-shot series! 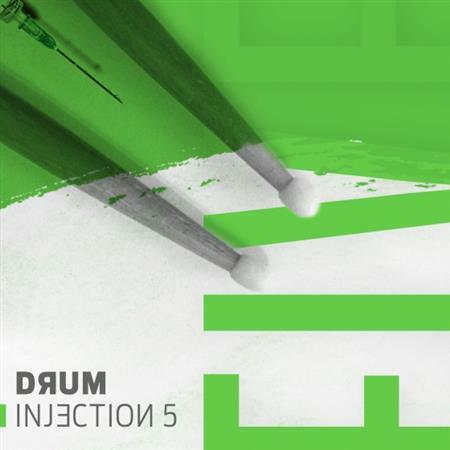 Drum Injection 5! Probably the best drum one-shots in the industry! Warm, dynamic, not over compressed and of course great sounding!